GOLF’s Top 100 course panelists are among the most respected and well-traveled course evaluators in the game. They’re also keen to share their opinions. In this new GOLF.com series, we’ll be granting them anonymity and turning to them for their unvarnished views on all questions course-related. The goal is not only to entertain you but also to give you a better understanding of how GOLF’s panelists assess courses. 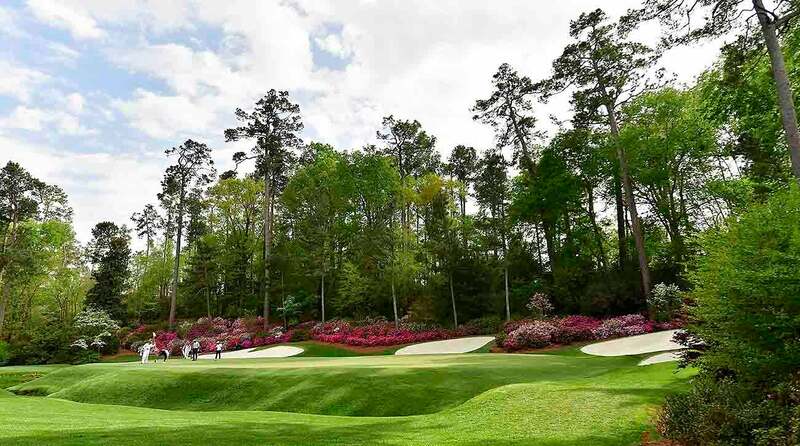 With the Masters set to get underway this week, we’ve asked our experts to reveal the secrets they learned as guests at Augusta National Golf Club. Panelist 2: Has played 70 of current World Top 100. Panelist 4: Since 2012; has played 82 of the current list. Panelist 5: Since 2015; has played all 100 of the current list. Panelist 6: Has played 45 of the World Top 100. The resplendent 13th green is a postcard come to life. In your visit(s), what has been your most memorable ‘this could only happen at Augusta’ moment? Panelist 2: There were several. Staying overnight in a cabin was special. Getting to see (and have a drink in) the Crow’s Nest. Visiting the renowned wine cellar in the bottom of the clubhouse, which I’m sure rivals any wine cellar anywhere for quality. I think the wine list was over 30 pages! Last but certainly not least: slipping on a member’s green jacket, but only in our cottage. And no pictures of me doing so! Panelist 3: The staff sang to our group numerous Southern melodies during cocktail hour. Panelist 4: After the round, being taken into the Champions locker room and being introduced to Mark O’Meara, who happened to be there at the time. Being allowed in the locker room was a thrill. Panelist 5: Stayed overnight in a cabin. And walked into the dining room and seeing each table has a member wearing the green jacket. You know who are the members and who are the guests! Panelist 6: Cabin stays, wine cellar visit, back-to-back birdies at 18 on consecutive days.